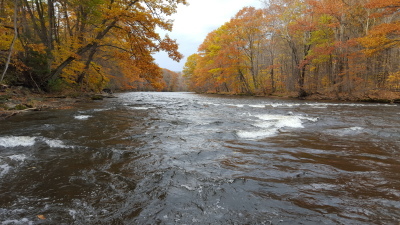 There is fishing on the famous Salmon River. There are public parking areas along the river to fish. King and Coho Salmon, Steelhead Trout, and Brown Trout are the most popular fish caught. Fishing is available on Lake Ontario. 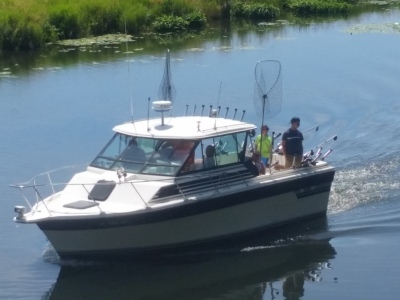 You can bring your own boat (Pine Grove public boat launch just 1.8 miles away) or hire a Charter boat. Salmon, Trout and Walleye are some species that can be caught. 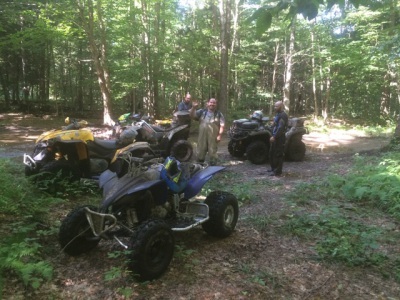 For a fee you can join the local ATV club which offers over 100 miles of trails consisting of mainly low effort, family oriented trails. Trails are open from April 15th through September 30th, conditions permitting. 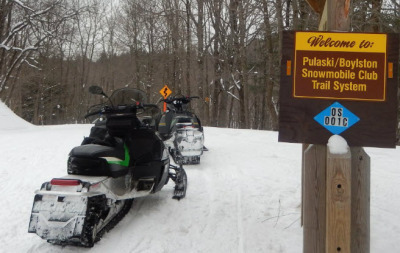 Oswego County has over 380 miles of meticulously groomed snowmobile trails maintained by over ten snowmobile clubs. 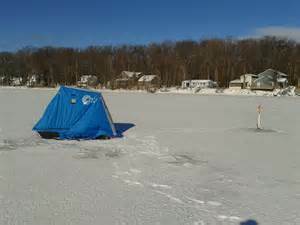 North Sandy Pond, South Sandy Pond and Lake Oneida are just a few bodies of water available for ice fishing. There are 3 state parks (Sandy Island Beach, Selkirk Shores, Mexico Point) within a 7 mile driving distance. All 3 offer swimming during summer months. Some of the parks charge an entrance fee.